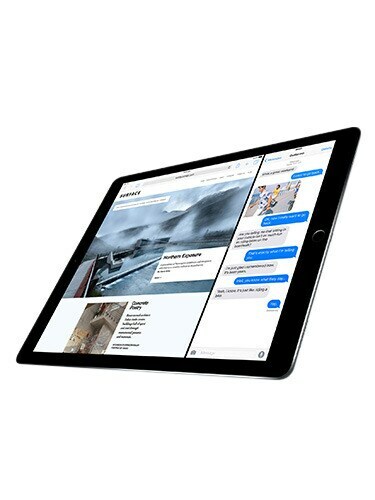 Apple iPad Pro is a 12.9-inch LED-backlit display. It is powered by Apple’s A9X 64-bit tri-core 1.5GHz processor paired with 4 GB of RAM. It will be available in 32GB and 128GB storage options. 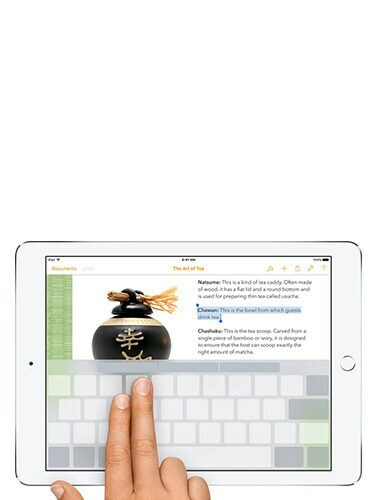 It's support for stylus called Apple Pencil and Apple-made Smart Keyboard.